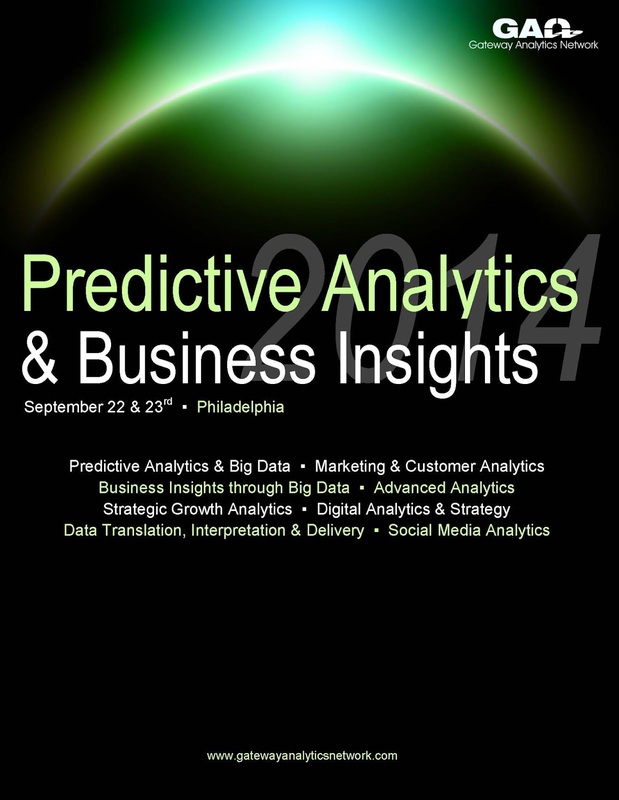 Following on from my earlier posts, How do you create a data-driven organization and How to create a data-driven organization: one year on, I recently gave a presentation entitled "Creating a data-driven organization" at the Predictive Analytics & Business Insights 2014 conference in Philadelphia. You can obtain the slides here. I encountered a large technology firm with petabytes of data but only three business analysts. What really matters is the variety of the data. Are people asking questions in different business functions? Are they measuring cost and quality of service, instrumenting marketing campaigns, or observing employee retention by team? Just getting a report at month end on profits?